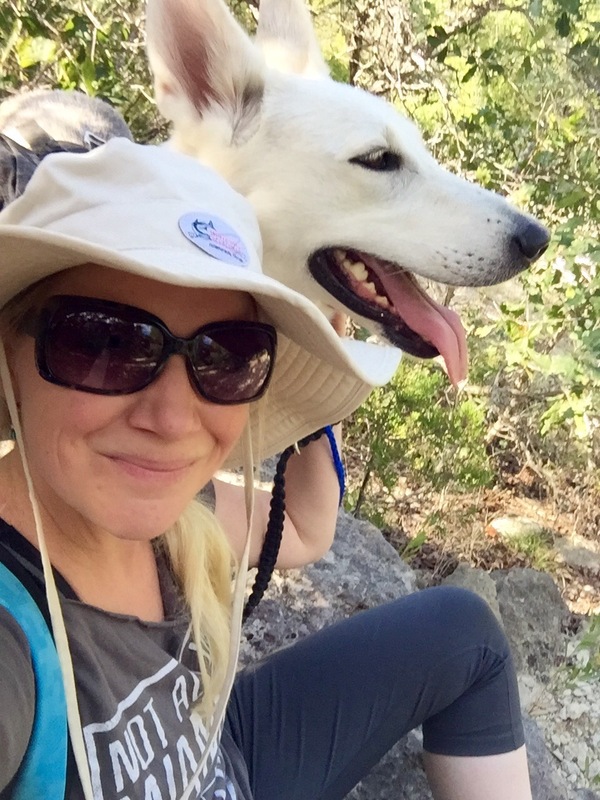 I highly recommend putting on a silly hat and going for a very long walk in the wilderness to find peace and resolve problems within yourself, if you have an incredible four legged friend to join you count yourself among the blessed. Today was one of those days gifted to us by the universe, 79 and sunny with a whisper of a breeze, it would have been an absolute sin to ignore. 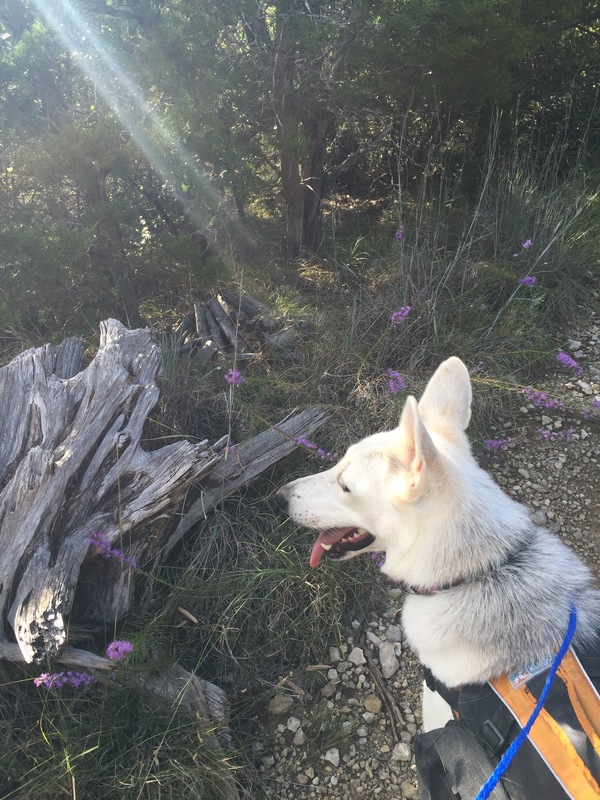 Aleu and I drove to our favorite local eden to soak in the sunshine in Glen Rose, Dinosaur Valley State Park. 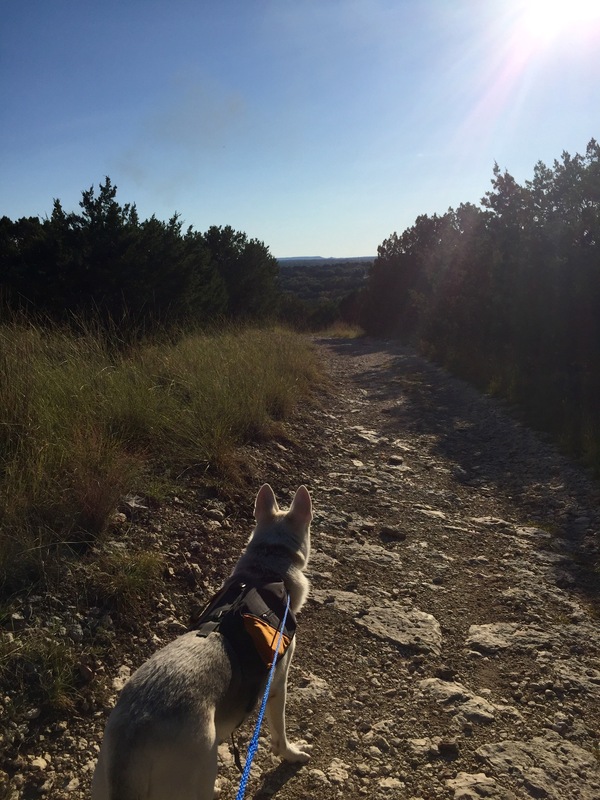 We hiked the Cedar Brake Loop and I contemplated life and future and trajectory. The day went perfect, we hiked about eight miles through the woods and over ridges with spectacular views. 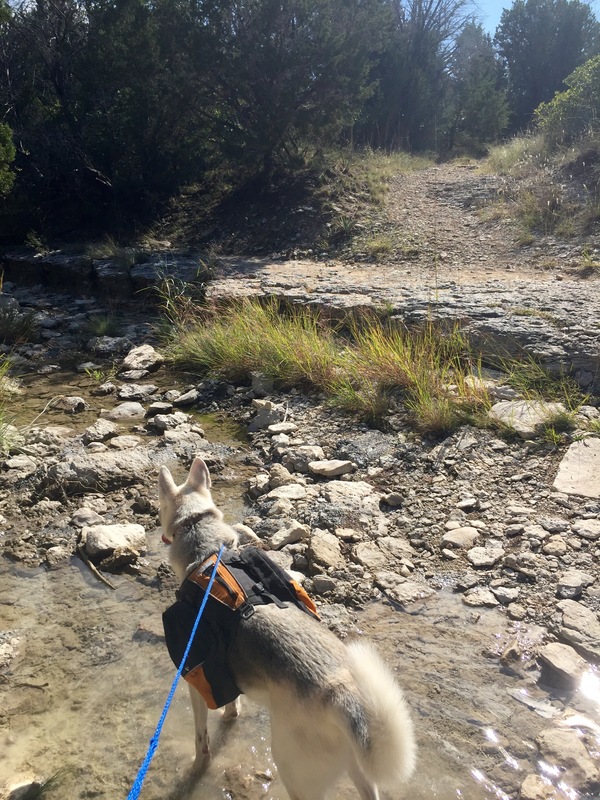 As we were trekking along a little gray fox hopped out in front of us and stood staring for about 60seconds as if to say “What are you doing out here?”, its the little things that make each hike memorable and fantastic and unique. I had a random thought while I was watching a few people unload horses to enjoy the wide equestrian trail on the other side of the park, I wonder what it would be like to add a goat to my little trekking crew. Goats are sure footed and strong enough to carry lots of stuff and don’t take up much space, and I would just love the look on peoples’ faces as we passed. I would appreciate any advice if you have experience packing with a goat. It most likely wouldn’t be a good idea in areas with a bear, mountain lion or wolf population, for obvious reasons. 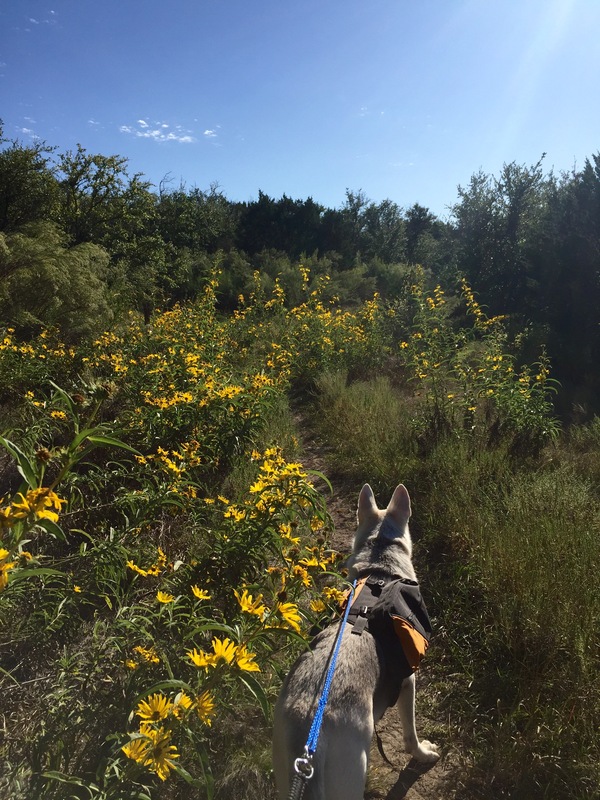 As Aleu and I approached the Jeep and shook off the dust I felt this lovely sense of calm, there is nothing like a day outside to melt anxiety and replenish the shine to your eyes. Keep it Wild. Good morning pretty one! Thanks for the thoughts.